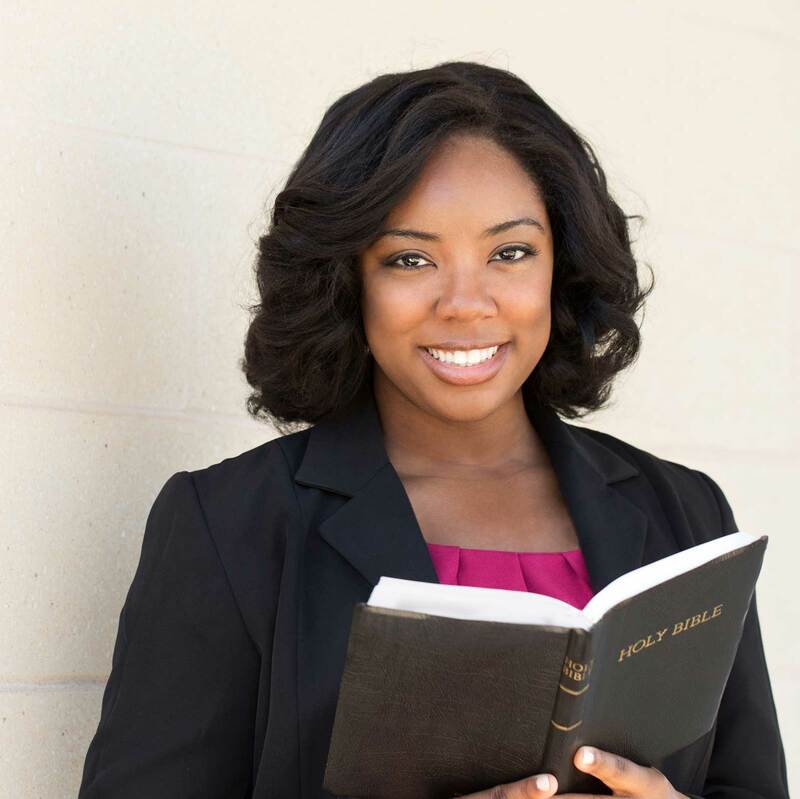 Learn how you can earn a certificate and become a LifeChange Certified Biblical Counselor. Any person (pastor, lay person, or professional counselor) who wants to help others use the Word of God as the foundation for positive lifechange. Kerry L. Skinner, D.Min. has served in pastoral roles for more than 40 years with an emphasis in Christian discipleship and pastoral counseling. Through his writing and teaching, Dr. Skinner is recognized internationally as an advocate of biblical sufficiency. 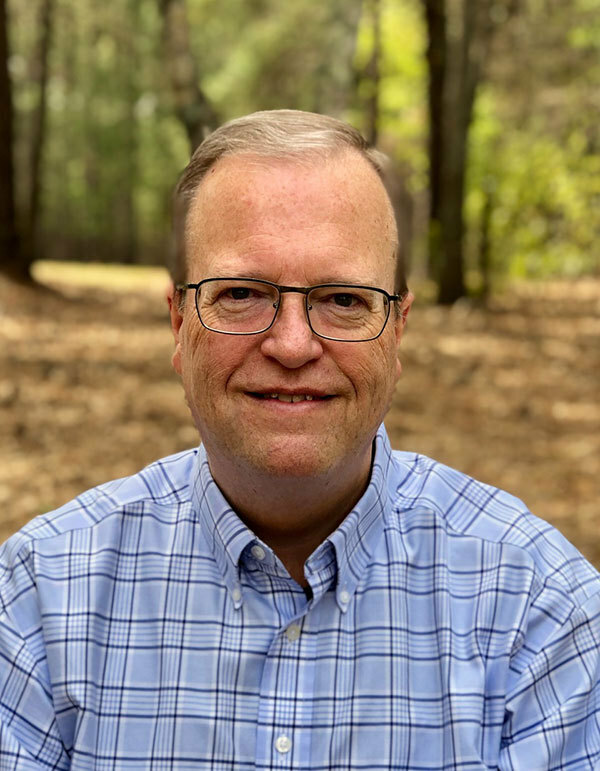 He has traveled extensively through North America teaching conferences for pastors, counselors, and lay leaders on topics such as revival, repentance, holiness, and biblical counseling. 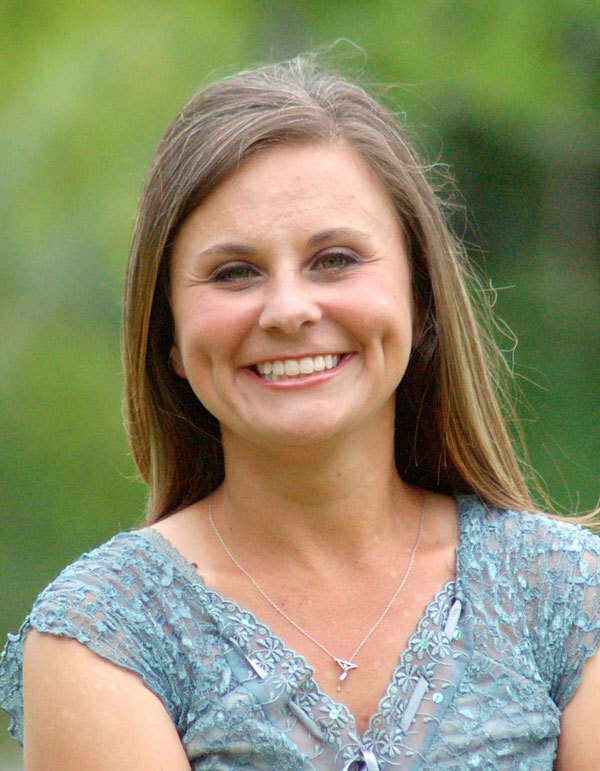 Alison Veazey earned her Master’s degree in Professional Counseling from Liberty University in 2012. Alison is the Dean of Students and Instructor of Think LifeChange Biblical Institute of Biblical Counseling. Alison is a Licensed Clinical Pastoral Counselor (LCPC) through the National Christian Counselors Association (NCCA) and has started Victory Reins, a program that uses horses as a tool to teach relationships with Christ and others. I am happy to affirm Kerry Skinner and The Heart of the Problem. I have personally used this resource and have personally seen life transformation as one applied the principles learned from Scripture to his life. Some people believe that if you are a Christian and think, you have Christian thinking! In the same way, some believe if you are a Christian and you counsel, you are providing biblical counseling. But that is not necessarily so. To have biblical counseling requires a standard to be used. The standard is not determined by the person doing the counseling but rather is the use of God’s Word—The Bible that determines if one is practicing biblical counseling.